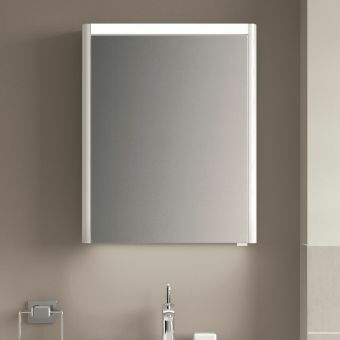 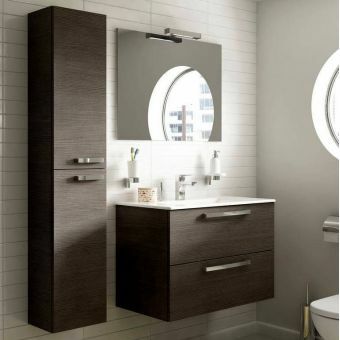 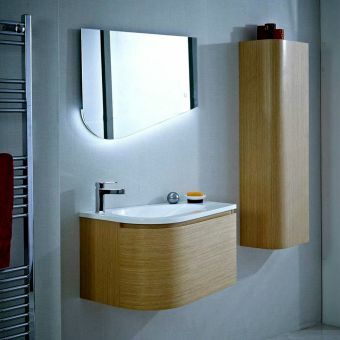 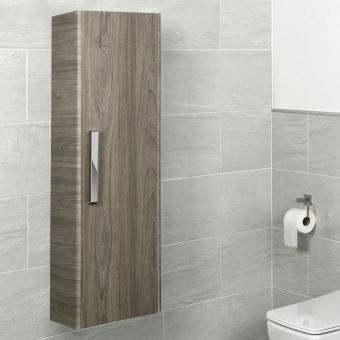 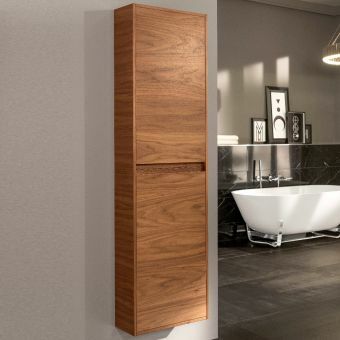 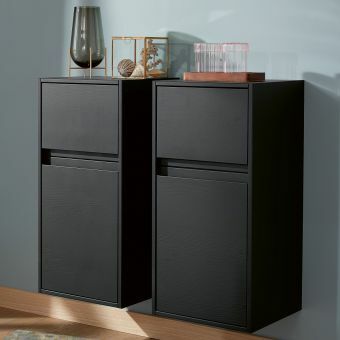 This cabinet is perfect for a modern home; the minimalist style will look great in any contemporary bathroom. 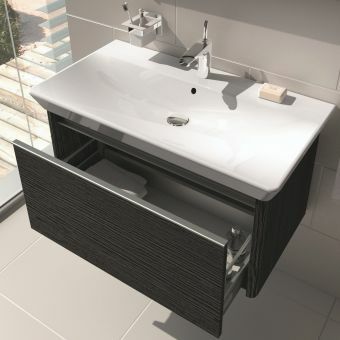 The unit is fitted with two drawers and also a cupboard area, to ensure complete storage flexibility. 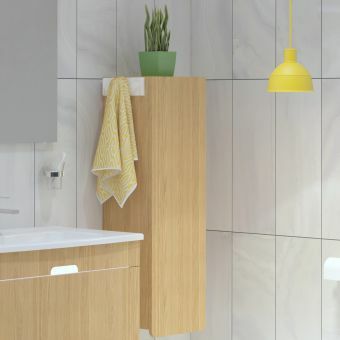 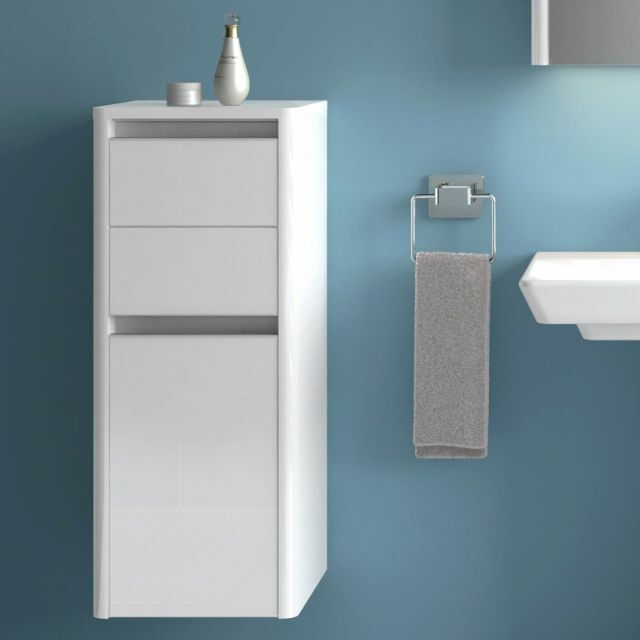 This cabinet is available in a variety of colours, to blend seamlessly with your bathroom's colour scheme, including high gloss white, hacienda brown and hacienda black. 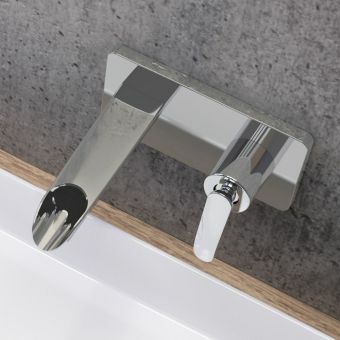 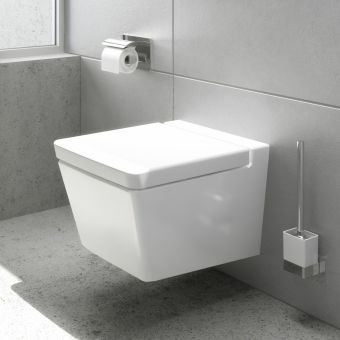 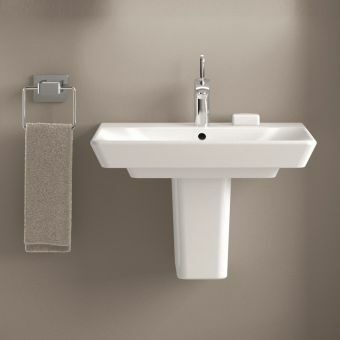 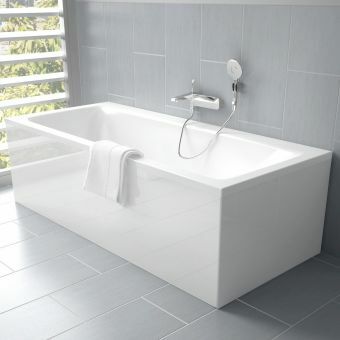 There are also two handling options to ensure the configuration suits the layout of your bathroom - it is available in either left or right-hand opening. 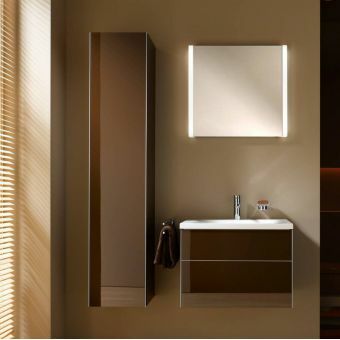 The cabinet is manufactured to a very high finish and features soft close doors and a thermoform coating. 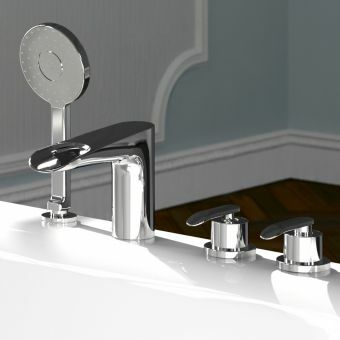 The T4 range is designed to be refined and understated while creating an alluring finish. 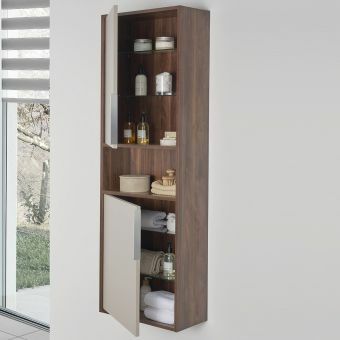 The cabinet has been designed by the German design studio, Noa. 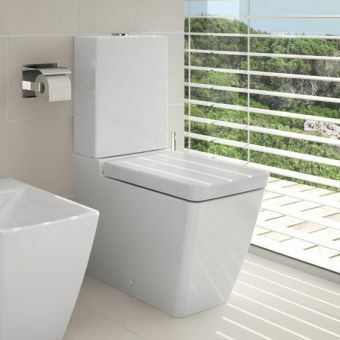 The designers' aim was to create a bathroom range which would make the room a comfortable living space in which people could linger.